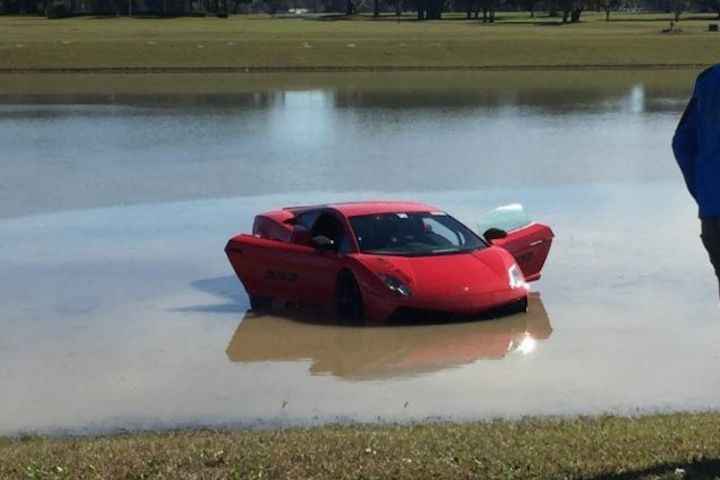 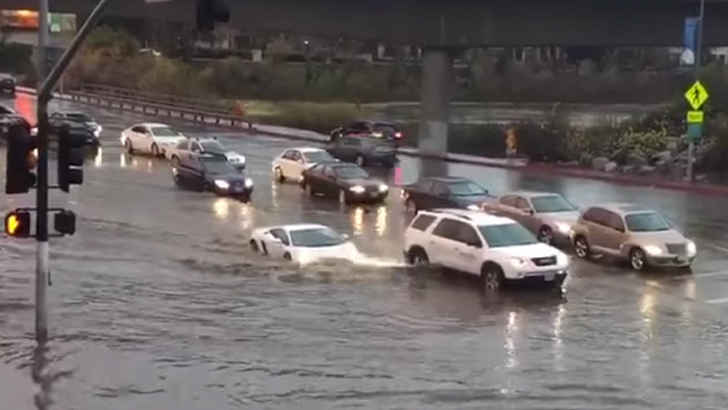 Like most people in this world, you would find a route or wait to get around a flooded area, not this exotic owner. 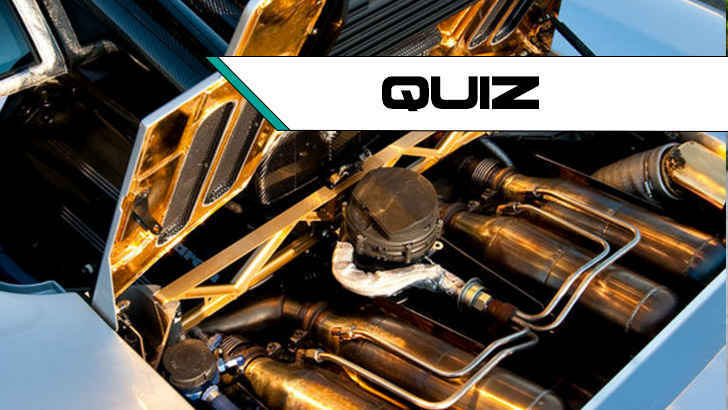 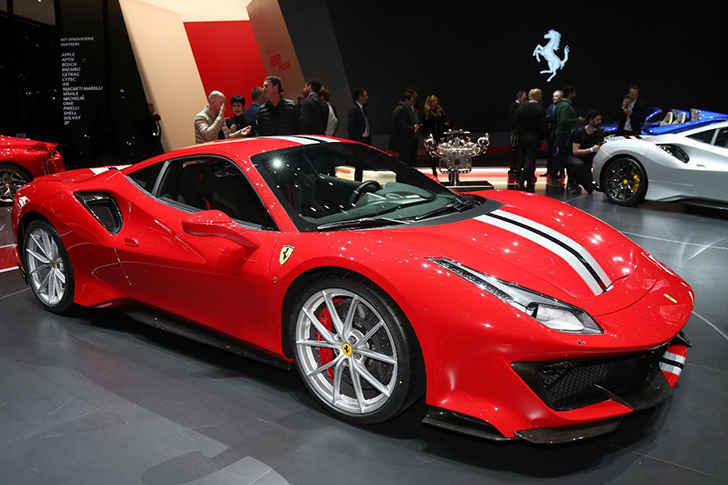 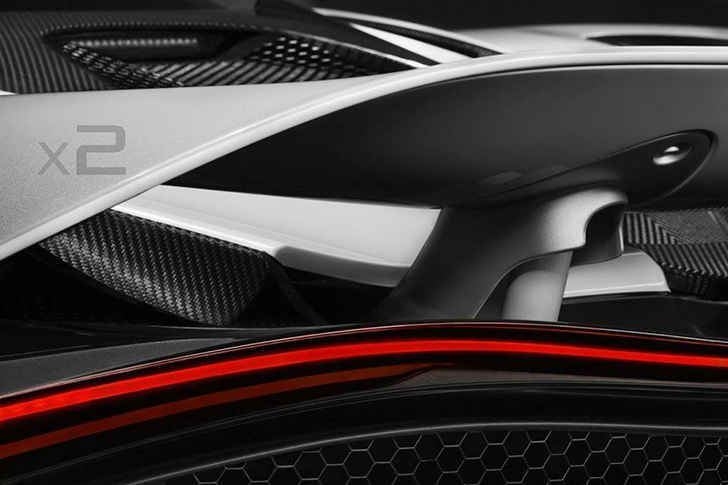 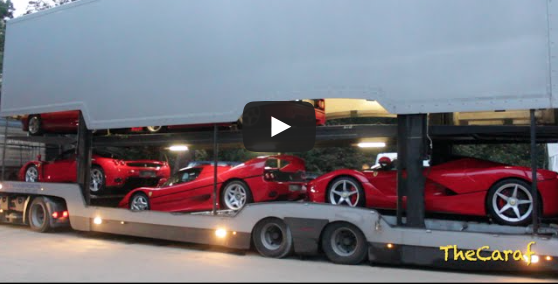 How Well Do You Know Supercars From Small Details? 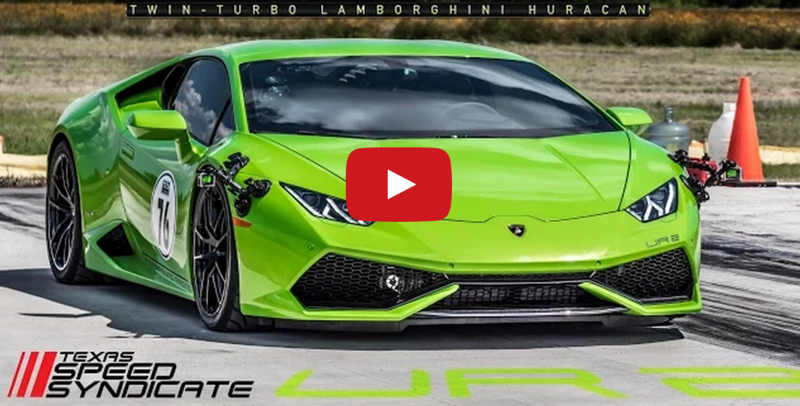 WORLD’s First Twin-Turbo Lamborghini Huracan!